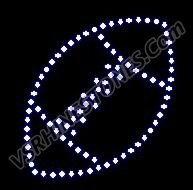 Small Football Rhinestone transfer is approximately 2.35 x 2.5 each. 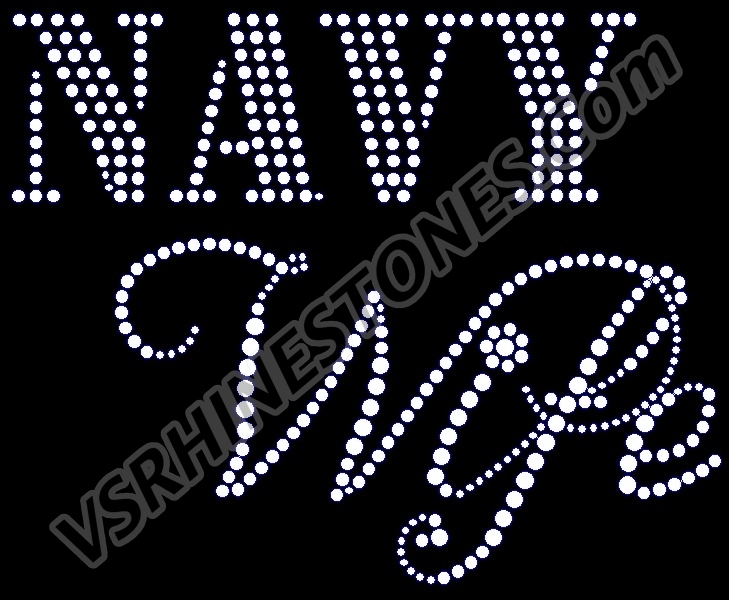 This rhinestone Motif is made of Clear rhinestones and is sold 2 per order. 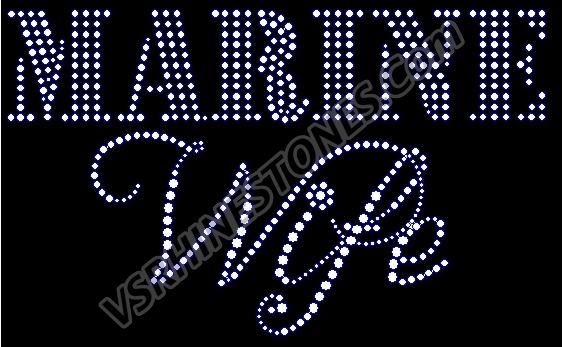 If you would like to change the color of this rhinestone transfer there would be a 6 piece minimum to do so. Please contact VS Rhinestones customer service department for more details.